So, each of these identifies three things. I've wondered if they are all speaking of the same three things, perhaps 1) What I have, 2) What I do, and 3) Who I am. Is there any historical perspective from church history or any modern commentaries on these three specific aspects of temptation or sin? 1: The BODY. This is your PHYSICAL component of being. It is flesh made from a collection of unremarkable mineral elements (but is mostly water) and is in harmony with the nature and spirit of this world. It grows, matures, begins to deteriorate, eventually dies, and then decomposes back into its constituent elements and remains a part of the dust of the world. The body is a part of you but is NOT ALL of what defines who YOU are. Proverbs 5:11 KJV And thou mourn at the last, when thy flesh and thy body are consumed,"
Matt. 10:28 KJV And fear not them which kill the body, but are not able to kill the soul: but rather fear him which is able to destroy both soul and body in hell." Genesis 35:18 KJV And it came to pass, as her soul was in departing, (for she died) that she called his name Benoni: but his father called him Benjamin." Luke 9:55 KJV But he turned, and rebuked them, and said, Ye know not what manner of spirit ye are of." Satan tempted in all aspects possible both Jesus and Eve - Body, Soul and Spirit. Finally, not all scholars accept that kind of theory, because consider "Soul" and "Spirit" to be equivalent, or different terms that refers to same subject. The three virtues of the tree are an instance of what is called the “rule of three”, a literary device which engages the hearer using a pattern that is easy to commit to memory. The significance of three seems to be that the hearer cannot be expected to see a pattern in fewer things. You will find the rule of three used heavily not just throughout the Bible but in any kind of storytelling. Christopher Booker points out that there are four basic variations on the rule of three: simple, progressive, contrasting, and dialectical. Using Booker’s organizing principle, we can call the virtues of the tree a progressive three because of the pattern – each is more valuable than the last. This makes it easy to remember the tree and how tempting it was. The temptations of Christ are another progressive three; the three virtues in Jeremiah and the three worldly desires in 1 John are simple threes. Not the answer you're looking for? 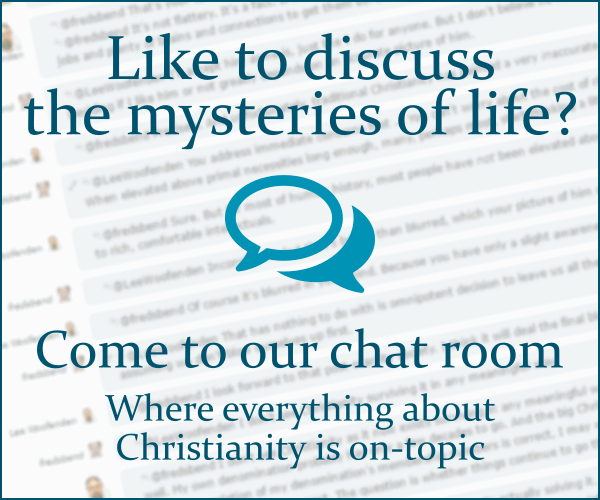 Browse other questions tagged exegesis sin genesis temptation or ask your own question. What are the “evangelical counsels”? Are pride and boasting ever okay? Does God tempt Abraham in Genesis 22:1? What happened to the two trees in the Garden of Eden? Why is Christianity so despised in the World? Do Catholics believe that Jesus' time in the wilderness was meant as an allegory? Was Jesus' time in the wilderness the only time that He encountered Satan on Earth? What is the significance of Palm branches?